Commercial Realty Advisors was retained by Wells Fargo N.A. to divest their High Point headquarters located at 200 – 208 North Main Street. The facility consisted of a four-story, +/- 36,251 multi-tenant Class B office building constructed in 1963 on +/- .72 acres. 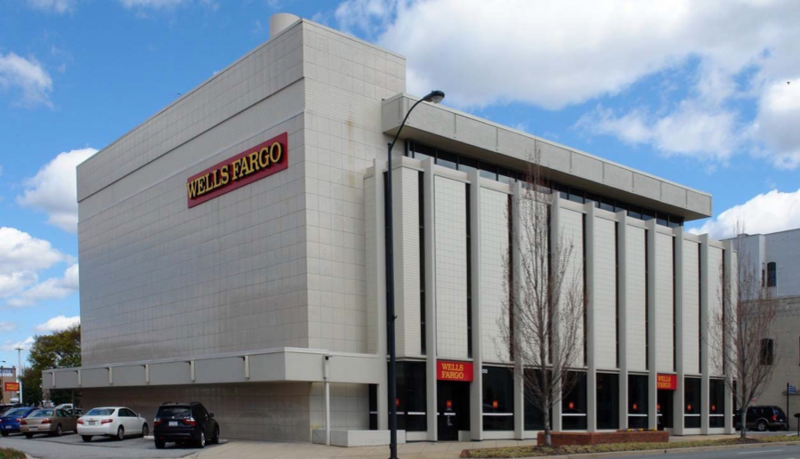 Commercial Realty Advisors utilized their intimate market knowledge to advise Wells Fargo to list and position the asset as a potential furniture showroom. Commercial Realty Advisors was aware of potential development ordinance changes by the City of High Point that could have had an adverse effect on marketing the property. The proposed changes included transitioning from Central Business (CB), which permitted showrooms, to Mixed Use (MX), which would eliminate the ability to utilize the building for its “highest and best use” as a furniture showroom. The future use of the property as an office building of any type was highly unlikely due to a very weak office market in High Point, in addition to offering the lowest return for Wells Fargo. Commercial Realty Advisors proactively contacted potential furniture showroom buyers and commercial real estate brokers active within the showroom market to present the property. Several initial offers were received and the property was immediately contracted; however, the group eventually opted to build a larger facility on an adjacent parcel. During the listing period of approximately six months, the property was under contract with two subsequent buyers with the third buyer, a real estate group associated with Made Goods, closing in the Fall of 2017. The sale was completed prior to the development ordinance change, allowing the use of the property as a furniture showroom and resulting in a sales price significantly higher than the appraised value.